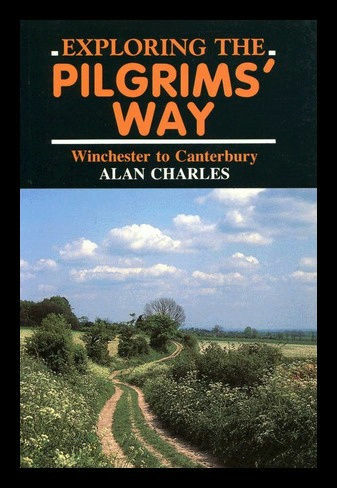 This book divides the Pilgrims Way up into 19 enjoyable walks, most of them circular. Features a list of accommodation addresses and practical advice regarding public transport. Historical notes to places of interest along the way are included in the text. 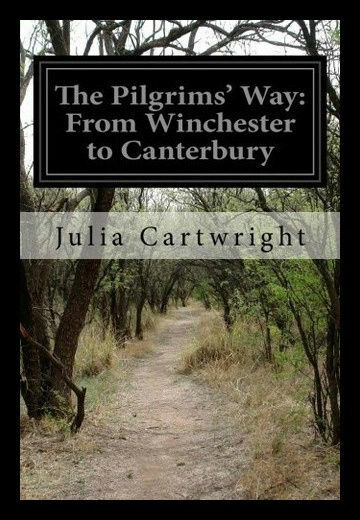 This account of the Pilgrims Way originally appeared in the Art Journal for 1892, with illustrations by Mr. A. Quinton. It was published in the following year as a separate volume, and reprinted in 1895 and 1901. Now in response to a continued demand, it appears again in a new and revised form, with the additional attraction of illustrations from original drawings by Mr. H. Murray. 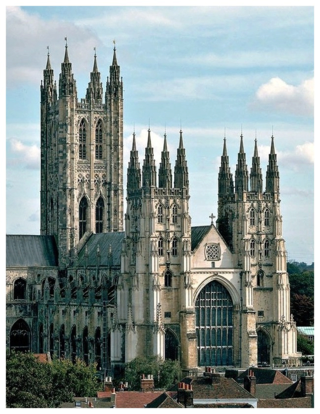 In this guidebook the route is described both from Winchester in Hampshire (136 miles) and London's Southwark Cathedral (90 miles), with an optional spur to Rochester Cathedral. With relatively easy walking on ancient byways, the route from Winchester is presented in 15 stages of 5-14 miles. It can be comfortably completed in under a fortnight. It follows a major chalk ridge through scenic countryside, taking in characterful towns, villages, and historic churches. The route from Southwark is described in 10 stages and includes a visit to the ruined Lesnes Abbey. Detailed route description is accompanied by mapping, advice on making the most of a trip, information on the historical background to the pilgrimage, key historical figures, and local points of interest. Accommodation listings and transport links can be found in the appendices. 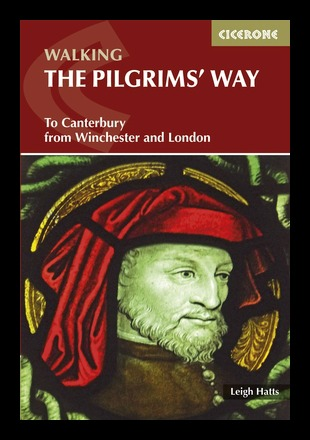 The information contained in this book is the most thorough and systematic attempt to reconstruct the route taken by the pilgrims from Winchester to Canterbury. The author himself walked along the ancient track, and succeeded in filling up many gaps where the road had been lost, yard by yard from Hampshire to Kent. That intimate knowledge of the road and its characteristics have led him to make several alterations in the line of the Pilgrims Way.